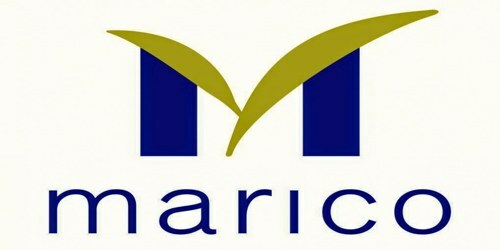 It is a broadly described annual report of Marico Bangladesh Limited in the year of 2016. In FY’16, the Company contributed BDT 180 Crores to the National Exchequer by way of supplementary duty; value-added tax and other levies. As a percentage of sales, for every 1 Taka of the company product produced and sold in Bangladesh, 25 paisa has been contributed by Marico Bangladesh this year, towards the welfare of the country. The year ended with the company posting a ‘profit after tax’ of BDT 141 Crores- a growth of 5% over the previous year. Gross profit in absolute terms for FY’16 has increased by 4% over FY’15. The Company posted a PBT of BDT 192 cr. (26% of Sales) boosted by better management of funds despite declining interest rate trend prevailing in the economy The financial year 2016 had seen record peaks in Marico Bangladesh’s share prices for both the Dhaka and Chittagong Stock Exchanges. The total reserves of the Company stood at Tk. 139 Crores, as share premium and retained earnings. In the financial year, 2016, 1st Interim Dividend of 300% was paid after the 2nd quarter and a further 100% dividend was paid at the end of 3rd quarter. The Board proposed a final dividend of 50% at the end of the 4th quarter. The total declared dividend stands at 450%. The financial statements are presented in Bangladeshi Taka (Taka/TK/BDT), which is the Company’s functional and presentation currency. All amounts have been rounded off to the nearest integer.